Thursday nights are our free coaching nights, open to all. Just pay your usual entry fee on the night and join in. Coaching starts at 8:15pm! 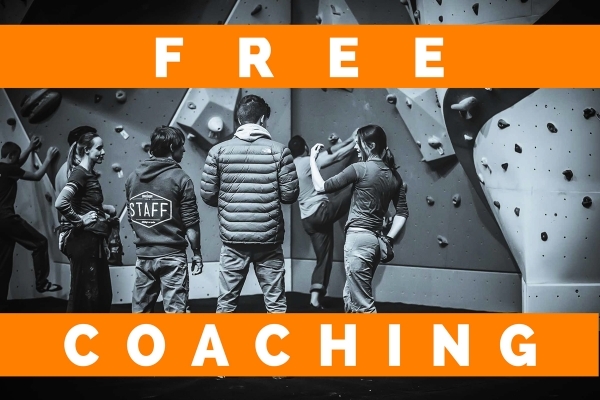 Ideal for beginners and intermediates if you're looking to improve your climbing.